You’ll really want to tune in tomorrow night because not only am I going to announce the $5,000 contest winners, but I’m going to make it up to you in a BIG way. It’s my way of saying “I’m Sorry” for the mess up. I’ve got some premium stuff that I charge people just to look at and I’m just going to give you 30 days access. 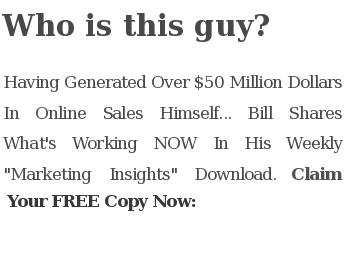 This entry was posted in Viral Marketing and tagged contest, contest burner, contestburner, contests, live show, live streaming, online contest, viral advertising, Viral Marketing, viral marketing campaign, viral marketing contest, wordpress, wordpress plugin by Bill McIntosh. Bookmark the permalink.